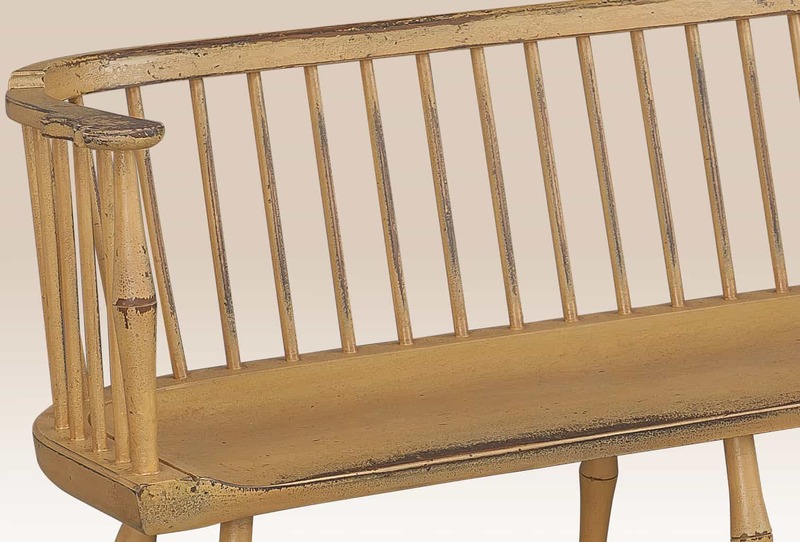 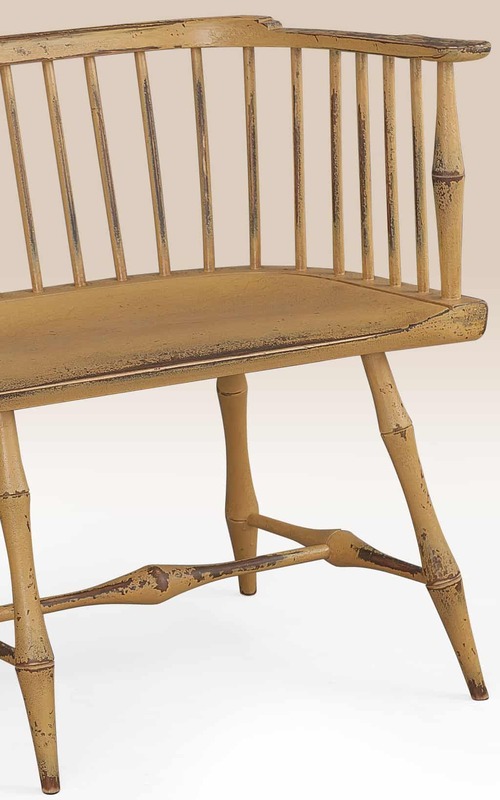 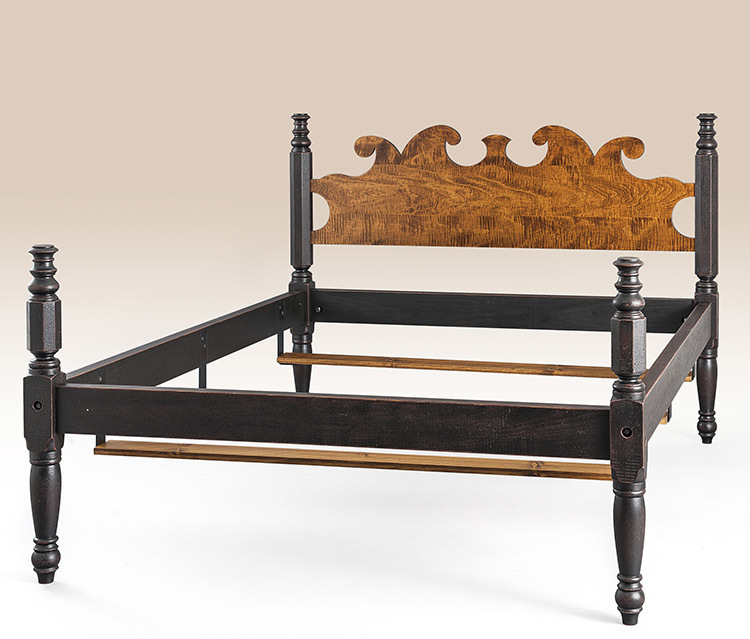 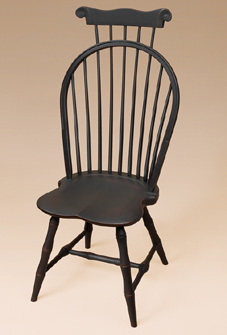 The Historical Centre County Windsor Bench would be the perfect piece for a country style home. 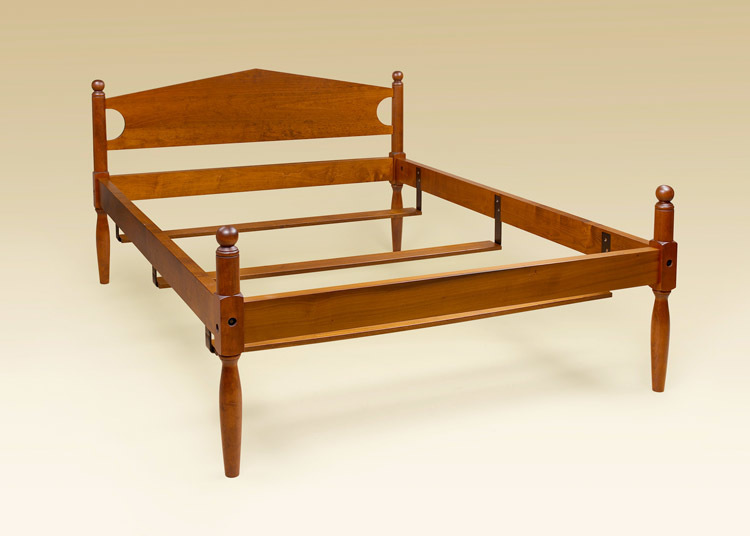 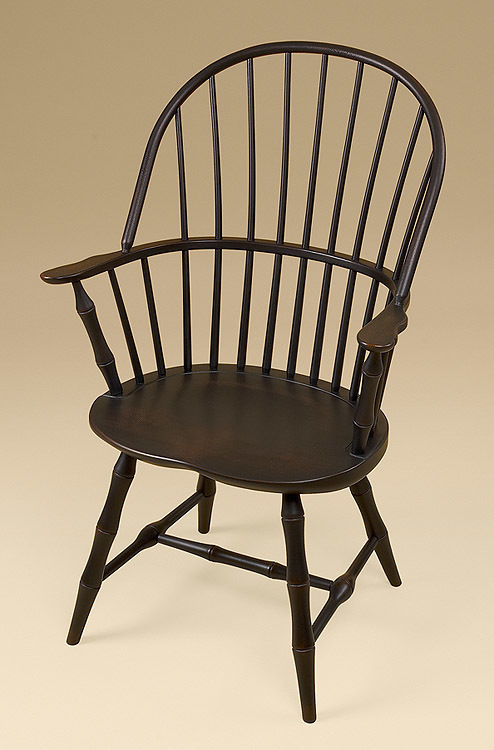 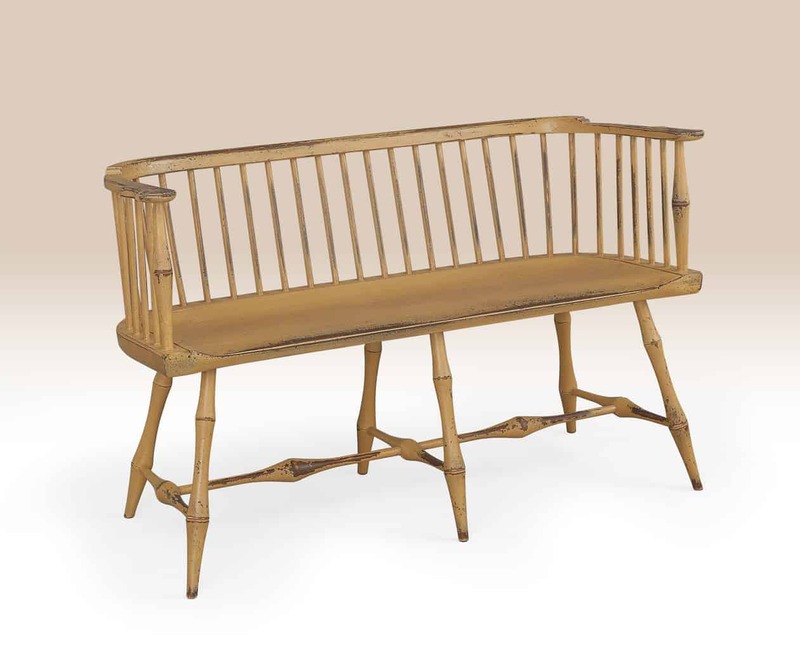 It has a classic Windsor design with bamboo style turnings. 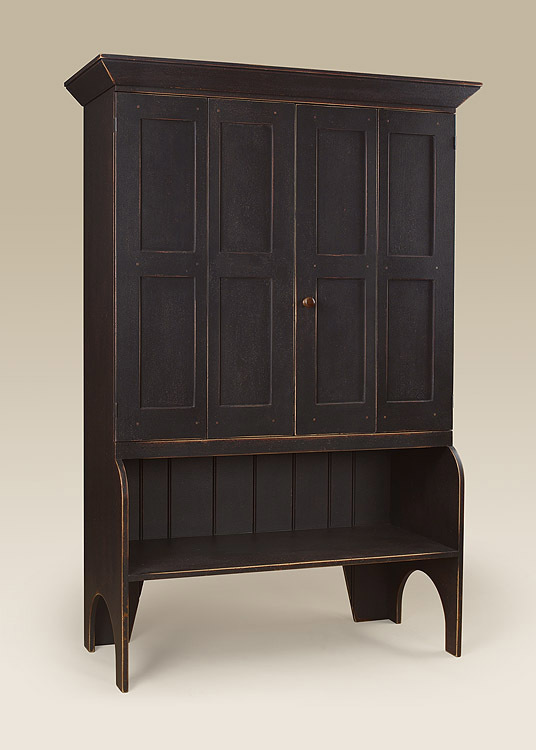 This piece is available in a variety of painted finishes.